Vans (whether regular full-size vans or minivans) have served individuals and families alike for a number decades now as utility vehicles. While there have been some fantastic models in the past, they are even better models in the present day upgraded with more innovative features. This article considers the top ten best van models of 2017. 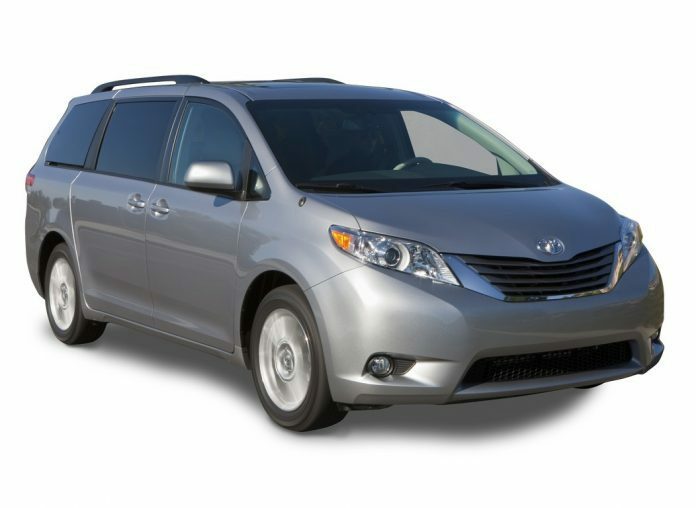 As minivans go 2017 Toyota Sienna is a wise choice and is very engaging to drive. The fit, finishing, and controls in the interior are fantastic improvements when compared to the 2016 model. It also features a conveniently designed cabin. With an efficient steering system, the 2017 Sienna rides comfortably, with fair handling. Its 3.5-liter V6 engine is powerful and returns a reasonable 20 mpg overall fuel economy. The four-wheel-drive version of this vehicle sacrifices just one mpg. With an eighth seat capacity, it cleverly functions as a passenger hauler. The model also features a standard backup camera, a front-passenger seat cushion airbag, and an additional LATCH attachment. Its reliability has been well above average. Finally, the availability of an all-wheel drive system is Sienna’s biggest advantage that makes standout as one of the best.